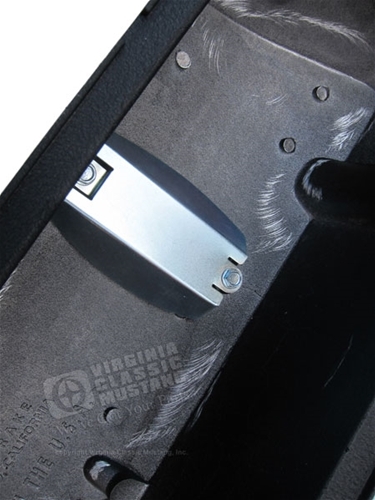 Made by Scott Drake, Classic Aluminum Valve Covers for small block Ford engines! 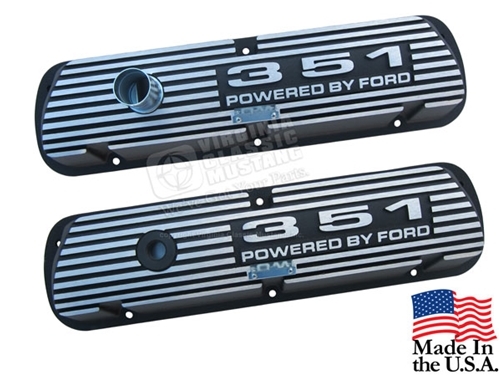 These valve covers are die-cast from high-quality 383-3 aluminum alloy, and then given a durable powder-coated wrinkled finish. They also feature a cadmium plated oil filler tube to help stop corrosion, an improved oil baffle design to accommodate high-lift cam shafts, and will work with most roller rockers. 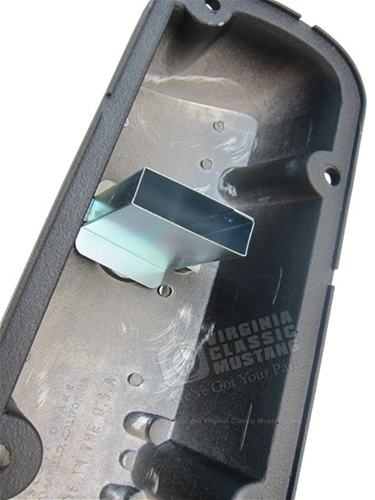 Spark plug wire brackets and PCV grommet included.